Mint Sleepy Aromatic Balm is a natural mint and organic beeswax based balm which are traditionally used to promote relaxation and hopefully sleep! This balm has a very mild scent and ideal for anyone wanting to achieve a regular sleep time routine or for those who find it difficult to still the mind after a long, busy or stressful day. It is also a wonderful option for those travelling and need to combat jet lag or catch some sleep on the plane. Quickly absorbed into the skin, bring a cool feeling pleasant. 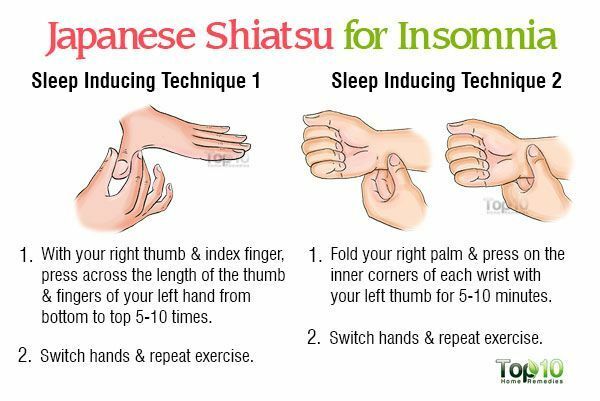 Use as part of your bedtime routine to aid relaxation. Scoop out about a teaspoon of balm, rub together in palms, massage gently into temples, chest, back etc. Top tip: Use during the day if things are getting stressful to soothe and calm.